The essential resource for creatives – the complete collection of swatch books + quarterly subscription of professionally curated print and paper resources. -Quarterly Subscription to The Parcel, auto-renews every year at $140/year. 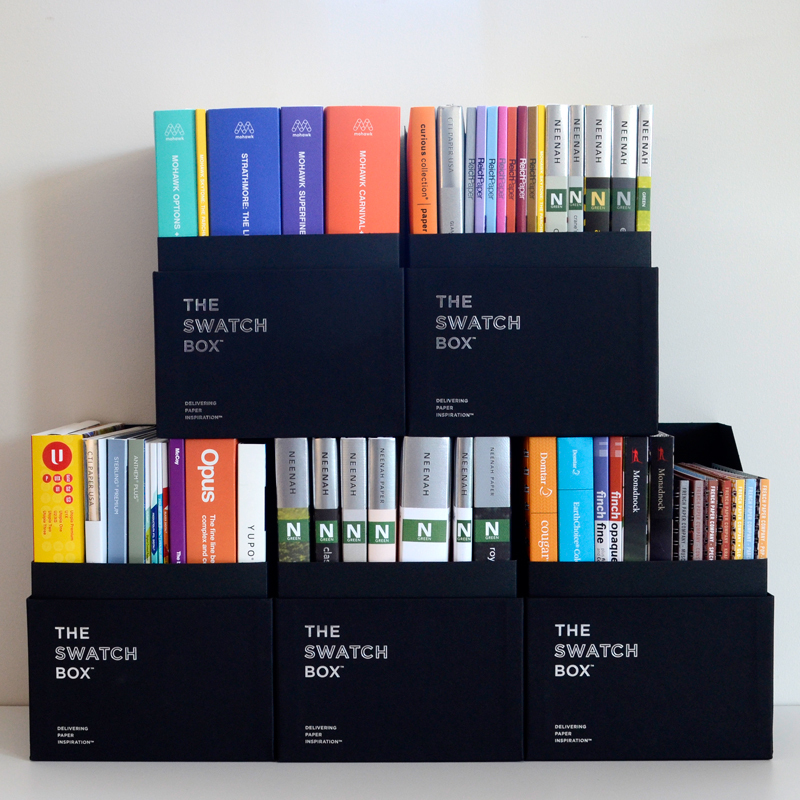 -The Swatch Box Set: The complete collection of paper mill swatch books. 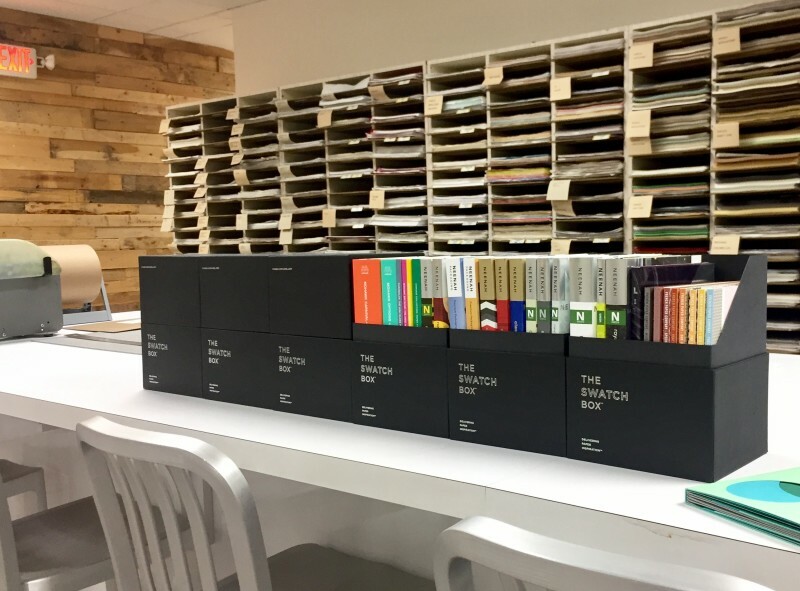 Contains 60+ swatch books, neatly organized and beautifully packaged. -Purchase the combo and save 10% off individual rates. Get the best of both worlds, print design & paper inspiration four times a year AND the most comprehensive collection of swatch books on the market! 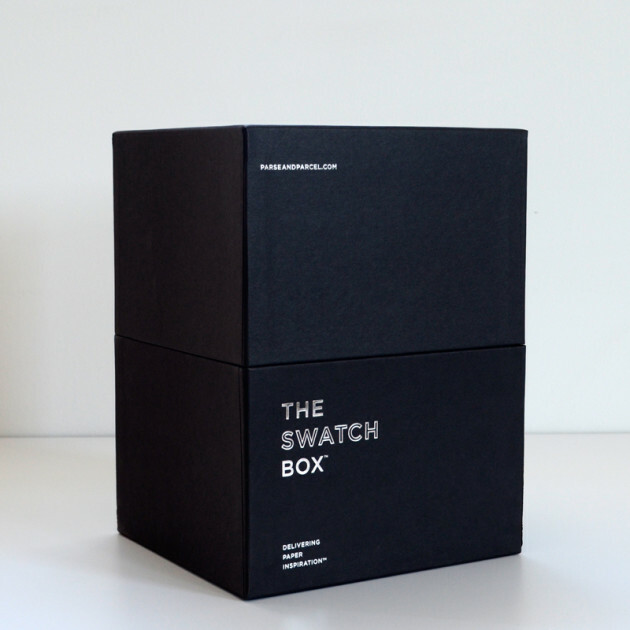 Categories: The Swatchbox - Collected set of swatch books, PAPER RESOURCES, The Parcel - Curated print and paper samples. Tags: Paper samples, Print Inspiration, Foil Stamping, Embossing, Letterpress, Swatch books. 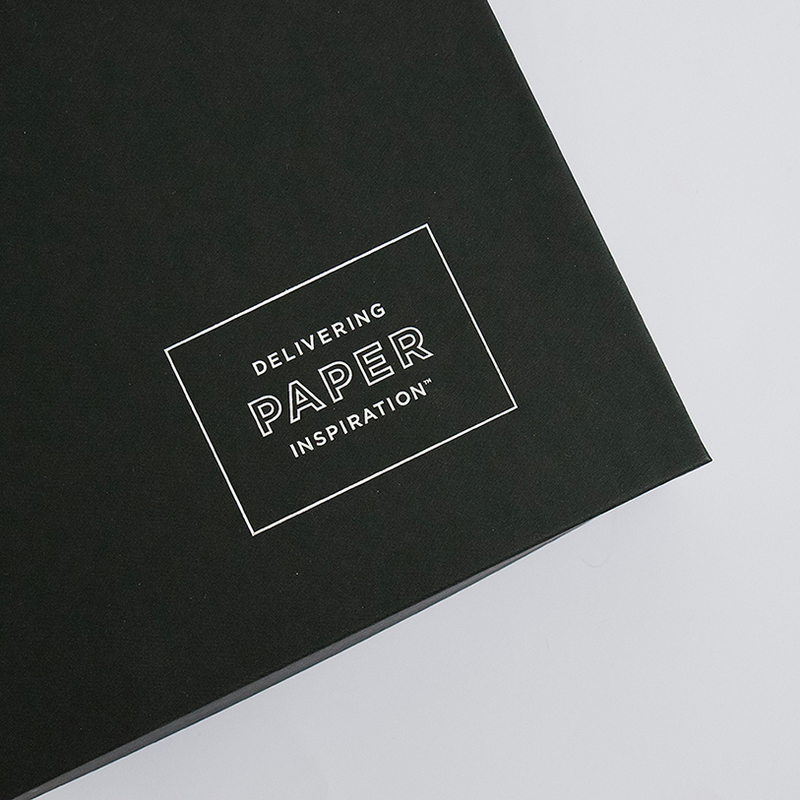 The Parcel + Swatchbox Combo unites paper inspiration and design aspiration. 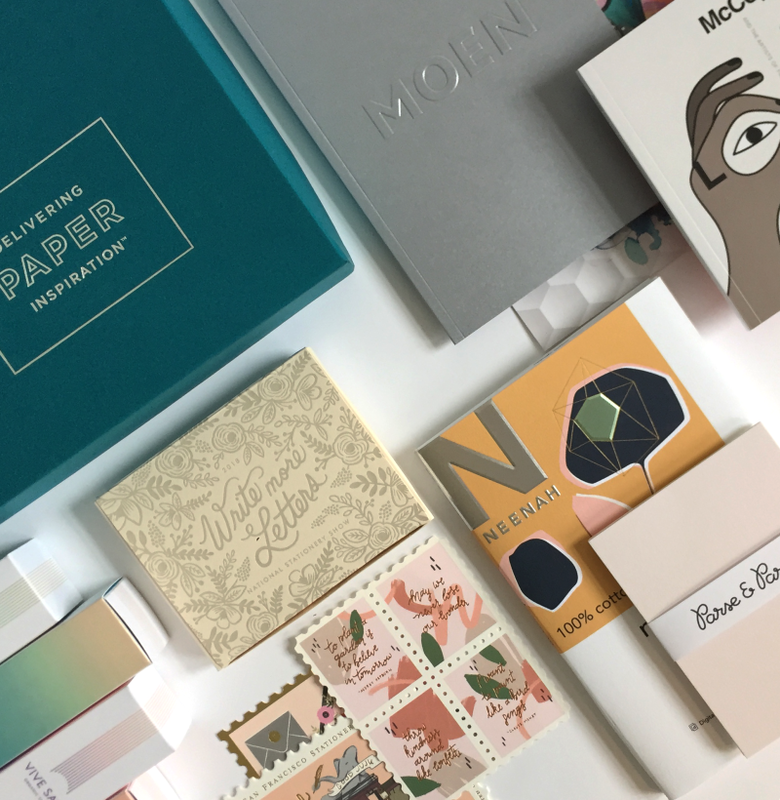 Get all the benefits of our flagship product, The Parcel – a year’s worth of fab paper, print and design inspiration delivered 4 times a year ($140). 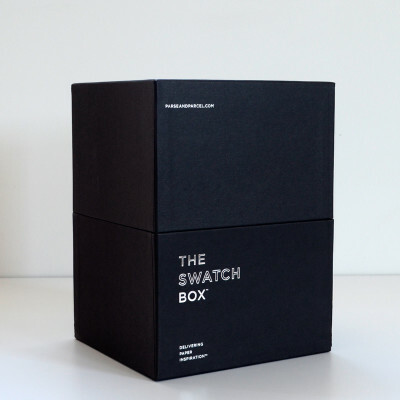 Plus The Swatchbox ($295 / $259 with the combo price)! The perfect accessory to any designer’s studio. -Yearly Subscription to The Parcel, auto-renews every year at $140/year. * If you cancel your yearly subscription renewal, you will not be eligible for a prorated refund of any portion of the subscription fee paid for the then-current subscription period. Four shipments a year of fab paper, print and design inspiration! Invitation to our private facebook group – where we share our industry secrets and dialogue with a community of creatives. Housed in a six individual boxes, doubles as a fab luxury packaging sample – complete with silver foil stamp!